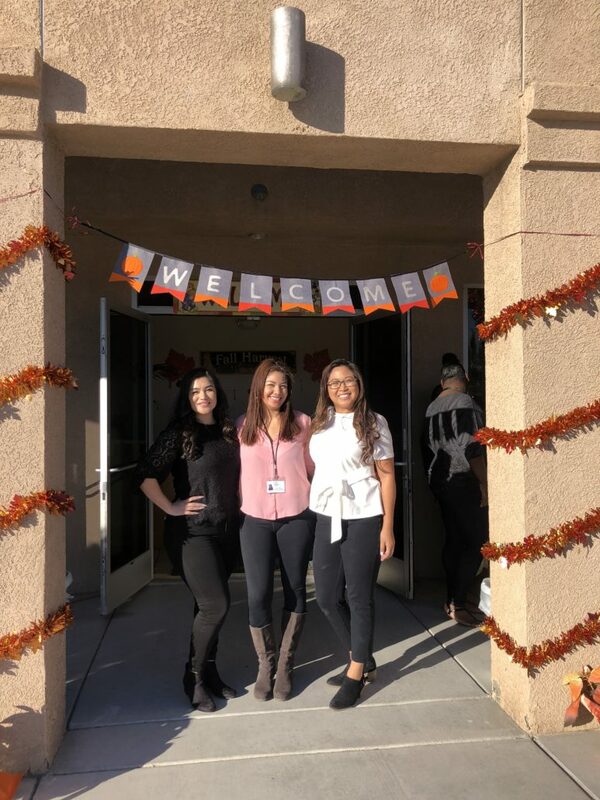 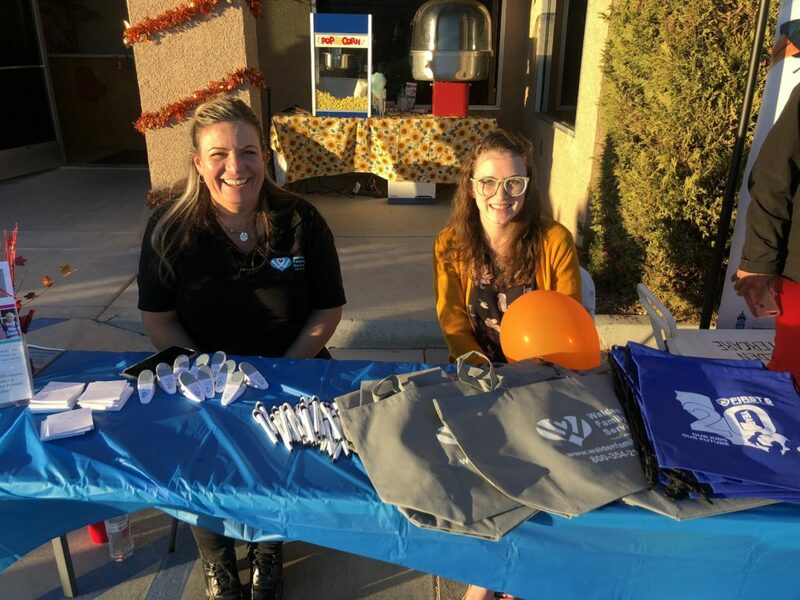 VICTORVILLE, CA—Walden Family Services recently hosted a a day of family fun for First5 San Bernardino‘s 20th anniversary. 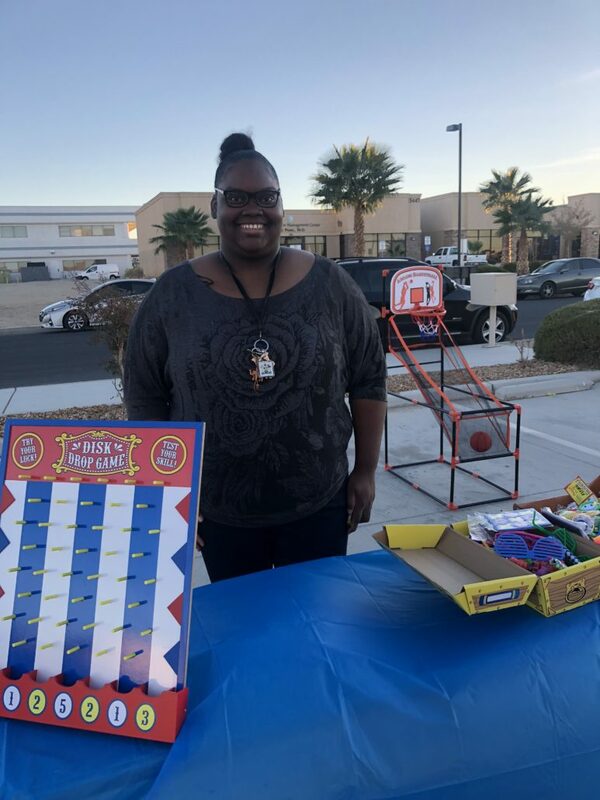 Festivities included kids’ games and prizes, fun refreshments, and a retro photo bus, but also featured the meaningful opportunity to meet local elected officials and dignitaries as well as First5 and Walden staff. 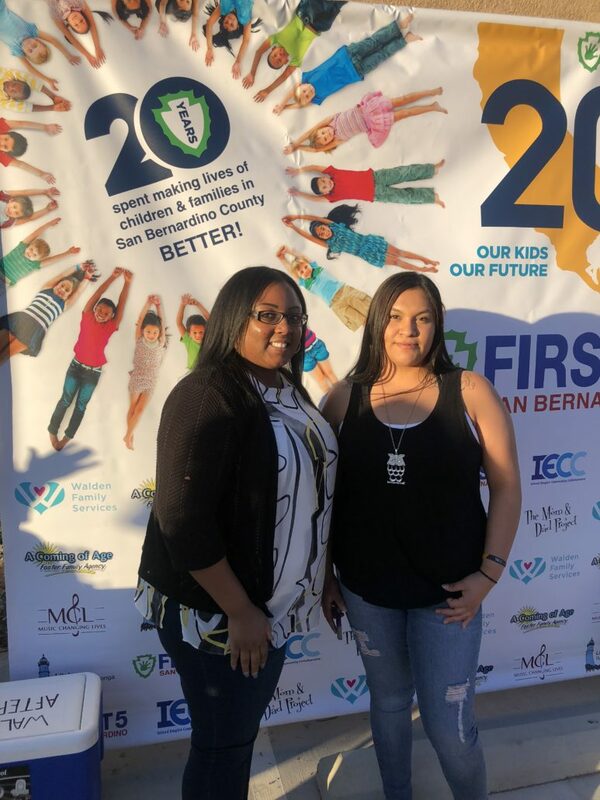 Those in attendance also heard from a Walden youth who shared the impact of nurturing parenting on her life. 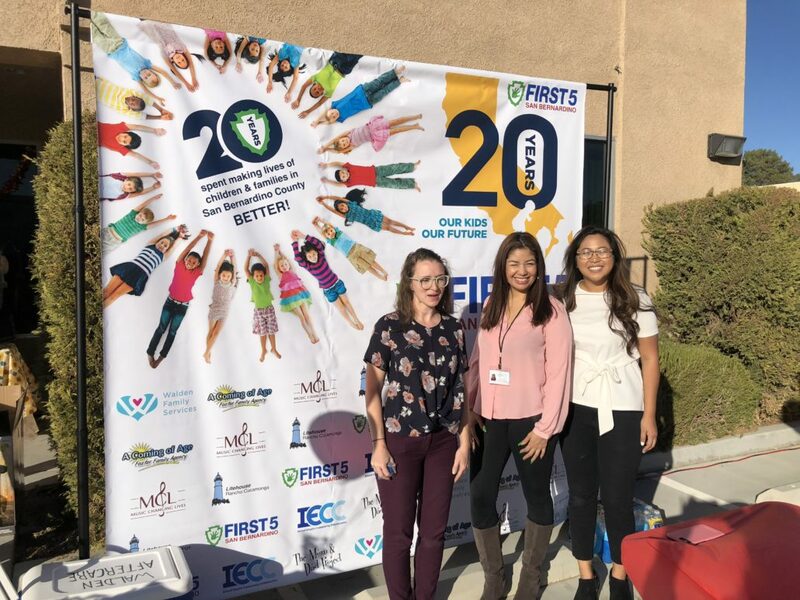 All in all, it was an enjoyable celebration of 20 years of enhancing the lives of children in the Inland Empire and Walden’s partnership with First5.